Our application portal is now open for our free summer residencies! Deadline: January 2, 2019. We offer one month and two week residencies that include a studio, a private living space and vegetarian meals cooked by our in-house chef. The best part: there is no submission fee and no cost to attend if accepted. 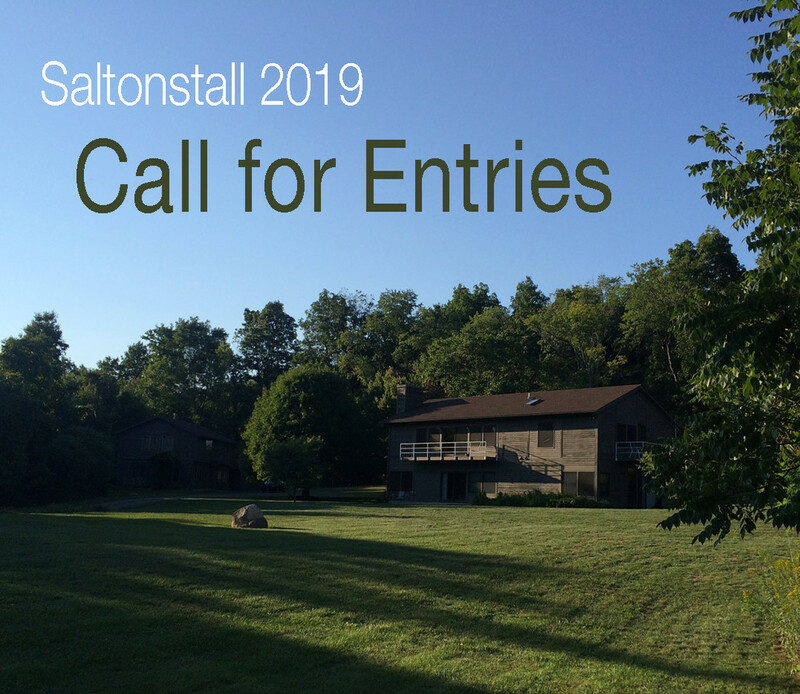 NEW in 2019: a short, free, 6-night residency specifically for New York State artist/writer parents who have at least one dependent (under 18) child at home. Click here for submission guidelines , FAQs or here for the application. Please read the submission guidelines carefully before submitting your application.